As the oldest voluntary health organization in the United States, the American Lung Association’s mission is to prevent lung disease and promote lung health. As a charter member of the nationwide organization, the American Lung Association of the Midland States is committed to carrying out this mission in Kentucky, Michigan, Ohio and Tennessee. 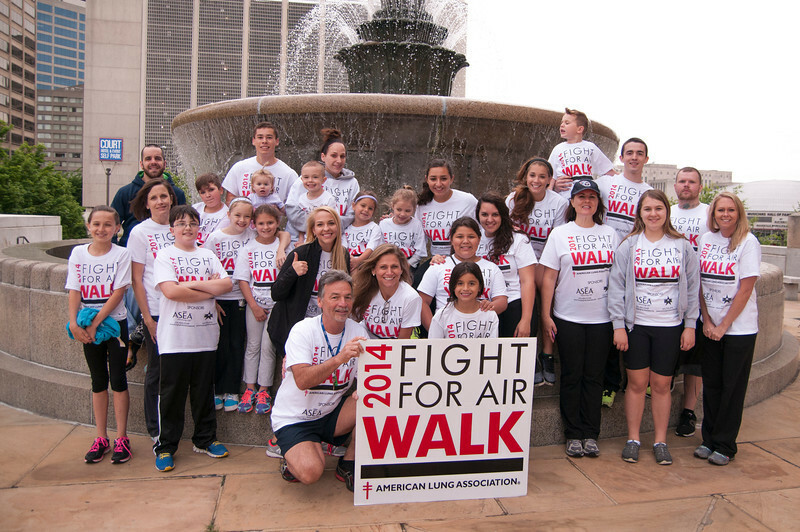 In communities throughout the Midland States region, the American Lung Association is working to improve life one breath at a time through education, advocacy and research. The American Lung Association of the Midland States is funded by public donations, along with gifts and grants from corporations, foundations, government agencies and nongovernmental organizations. From tuberculosis to asthma, from tobacco control to clean indoor and outdoor air, the lung health successes achieved during the American Lung Association’s century of service have been gained only through the work of thousands of committed volunteers, dedicated staff and generous supporters. 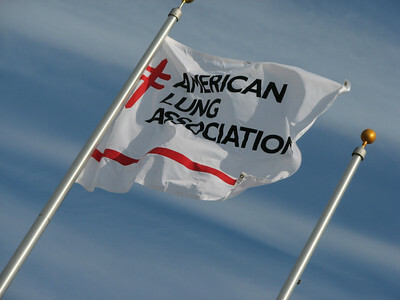 For more information about the American Lung Association or to support the work it does, call 1-800-LUNG-USA (1-800-586-4872) or log on to www.MidlandLung.org.